Award Kitchen Refacers - Stainless steel kitchen sinks. Available in styles shown in the full-sized image, as well as many others. 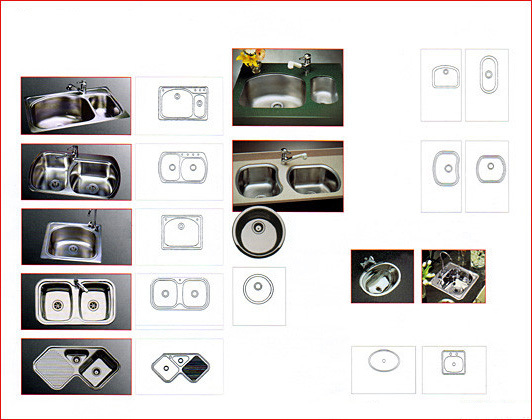 Stainless steel kitchen sinks. Available in styles shown in the full-sized image, as well as many others. Stainless steel kitchen sinks. Available in these and many other styles. Ask us for more information!